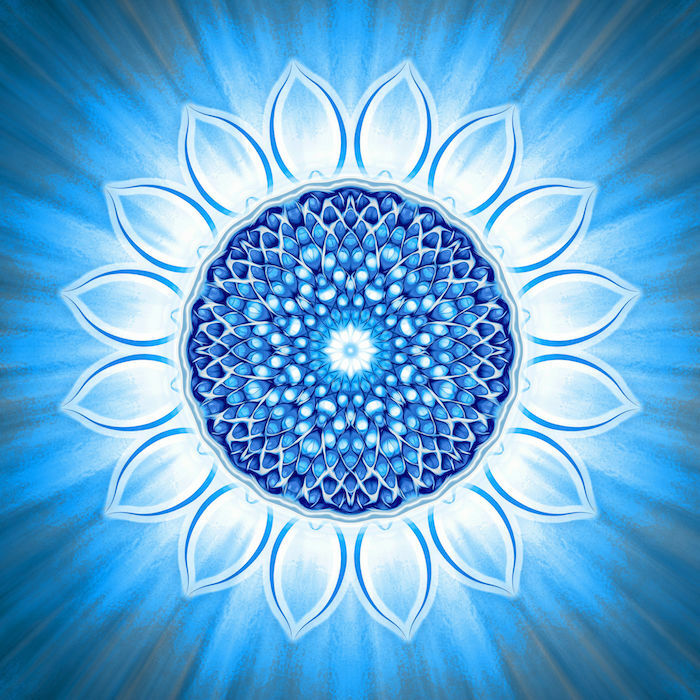 This workshop will help you to understand what an over and under active Throat Chakra is and how it manifests emotionally and physically in the body. We discuss methods to heal the throat and allow ourselves to have clarity and speak our Truth. This is a must for us all to be able to know our boundaries and show that to others, clarity of our Truth allows us to express and others to understand. We have journal questions, meditation, group exercises, pranayama and beautiful asana practice based on opening and healing the throat. Wear anything blue, bring a journal, pen, and mat to lay down and receive and get deep into your own transformational work.